Overweight: Up to half of all Chronic Kidney Disease and Dialysis patients are obese, defined as having a Body Mass Index greater than 30. Many Kidney Transplant Centers will avoid listing obese patients for Kidney Transplantation altogether because they have an increased risk of wound infection, Transplant Failure, and death. However, the benefits of transplantation outweigh the risks for those with Chronic Kidney Disease - especially among patients conducting Dialysis Treatments. That is why University of Illinois Transplant Center has stepped up to conduct transplant operations on obese patients. Conducted by a robotic machine, Robotic Kidney Transplants are minimally invasive and kidneys are implanted through a two-and-three-quarter inch incision above the belly button. Results clearly reveal reduced surgical trauma, wound complications, and improved kidney survival. Patients can contact the University of Illinois Transplant Center for more details. Too Old To Get A Kidney Transplant: Many Chronic Kidney Disease and Dialysis patients over 70-years-old believe that they are too old to receive a Kidney Transplant. However, Harold Wendt, was 84 years and 11 months at the time of his Kidney Transplant Operation. While Wendt may be one of the oldest patients to ever receive a Kidney Transplant, studies have found that, "Survival after Kidney Transplantation in patients over 70 years has improved during the last decade and offers a survival advantage over Dialysis Treatment." Dr. R. Brian Stevens (operated on Mr. Wendt) noted, "Doctors are considering general health more than age in their evaluation of transplant candidates." Nebraska Medical Center in Omaha has been known to conduct transplants on patients who are over the age of 70 and even transplanted Harold Wendt. Also, Johns Hopkins Comprehensive Transplant Center has boasted transplanting eligible patients regardless of age. Still, many older recipients need to have a Selfless Living Kidney Donor so be sure to join the Find A Kidney Donor Program (click here) for assistance. High Antibodies/Sensitivity: Johns Hopkins Transplant Center has pioneered the method of Plasmapheresis which removes harmful antibodies from a kidney prior to transplant to prevent the body from attacking and rejecting the new kidney. This process has been groundbreaking and offers patients that have had very high antibodies or sensitivity the opportunity to lead a fuller and higher quality of life with a Kidney Transplant. 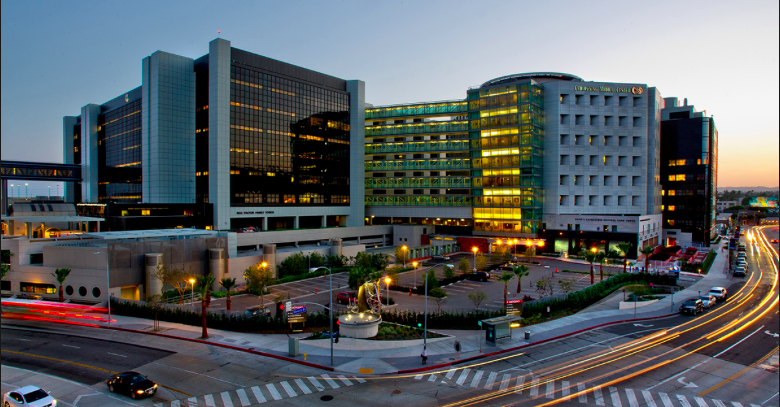 Cedars-Sinai Hospital in Los Angeles California also has a well-renowned process of minimizing antibodies which patients may consider. If you are below 25% Kidney Function (gfr) but above 20% Kidney Function (below 20% function you are able to conduct testing to be placed on the active Kidney Transplant List), you can still request to be evaluated for a Kidney Transplant. While you will be on the inactive list, if you are eligible for a transplant, you will still be able to have possible donors begin testing on your behalf. Also, to find any of the contact information to these hospitals, simply search on Google. If you are having a hard time, then email the KidneyBuzz.com Team by clicking here. Are you finding it hard to get on the Kidney Transplant List? If you are already listed, what are some of the challenges you faced and how did you overcome them? Your insights could be very helpful to other patients so share your responses with the nearly 72,000 friends who have liked the KidneyBuzz.com Facebook Page (click here). 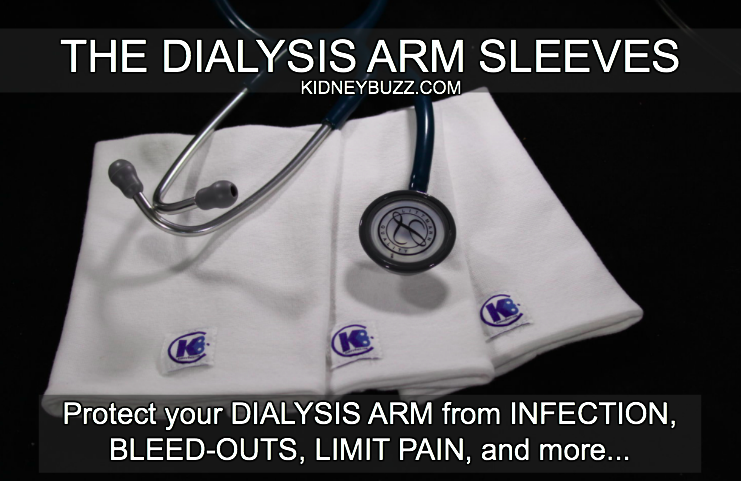 Also, consider following the over 250,000 monthly visitors on KidneyBuzz.com for your Number One (#1) source of Daily News, Information, Impact Meals, Inspirational Quotes, and tailored Products and Services which teach Chronic Kidney Disease, Dialysis, Kidney Transplant, Diabetes and High Blood Pressure patients how to better manage and improve their lives. More Kidney Transplants Needed: Startling Findings When Comparing Dialysis Versus Transplant.